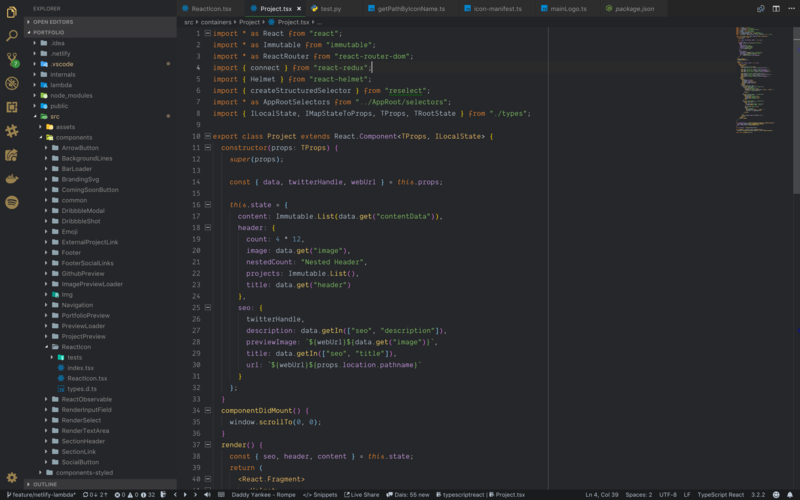 Visual Studio Code>Themes>IntelliJ-ish Darcula ThemeNew to Visual Studio Code? Get it now. 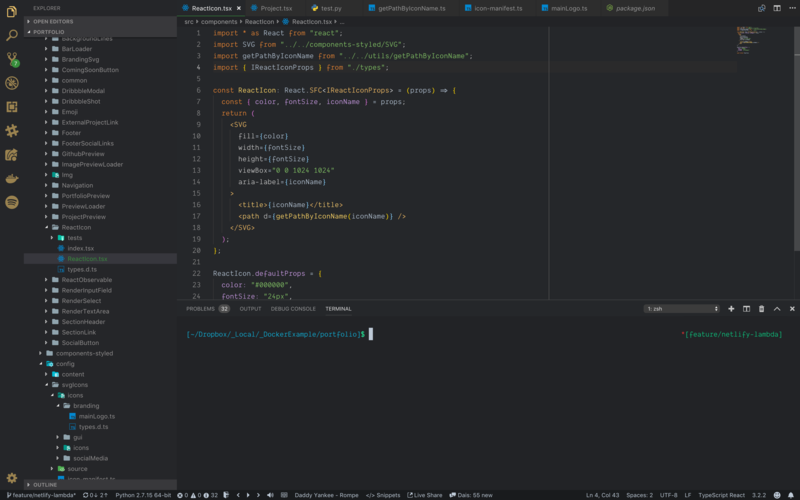 A theme extension for Visual Studio Code based on Darcula theme from Jetbrains IDE's. 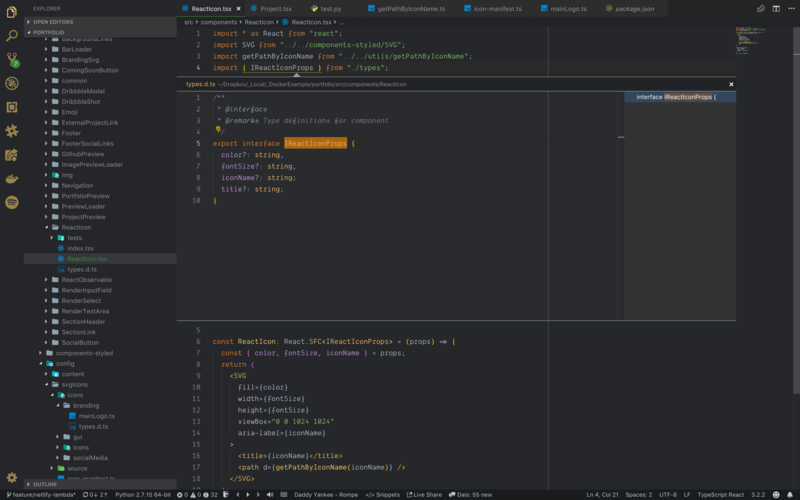 A theme extension for Visual Studio Code based on Darcula theme from Jetbrains IDE's. 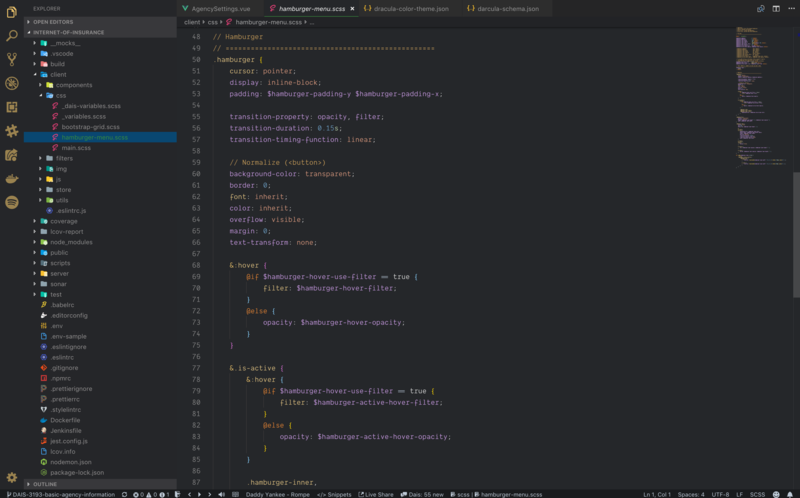 This theme is not exactly same with the theme from Jetbrains IDE; I edited some colors to increase overall contrast as well as few modifications to match look and feel with VS Code. 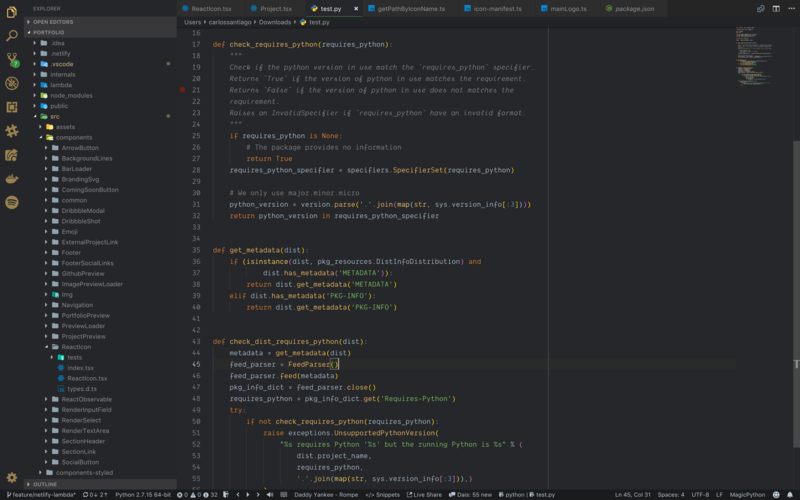 I've Intalled some themes similar to the one I created but I had some minor issues; lack of contrast with some colors like green and purple, sidebar content was distracting due to the names of the files and directories were too bright, integrated terminal was not as I would like it & 20 more things not worth listing. 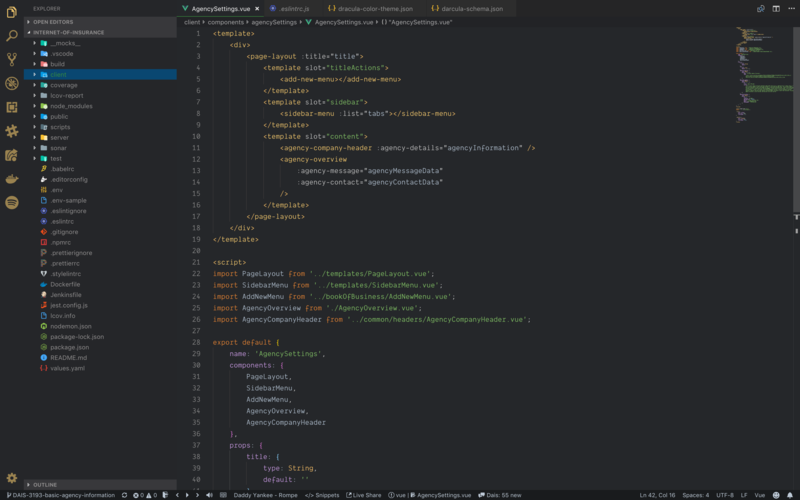 Overall, this is an effort to create a more pleasant, integrated experience with VSCode for those, like me, love the darcula theme from the IntelliJ IDE's.